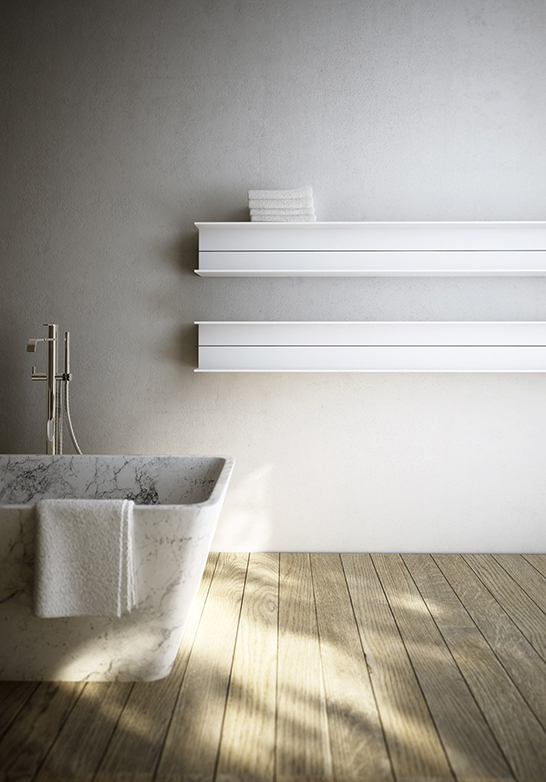 Radiators are important for our homes when it’s cold but they are not always needed, so how can we use them the rest of the time? 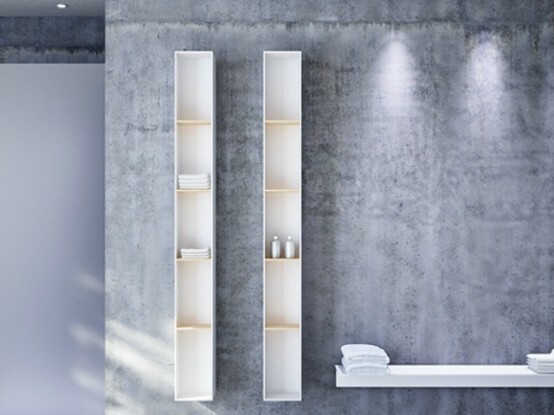 Italian brand Antrax offers the award-winning Serie T that is not only a radiator but also a stylish, wall-mounted shelving unit. 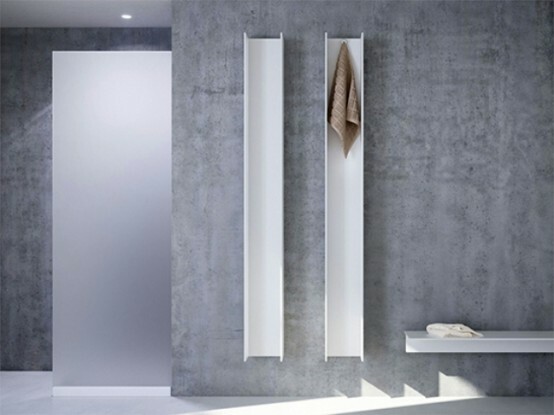 Blending discreetly into the bathroom and living room areas of the house, the extruded aluminum design is available as a vertical or horizontal unit. 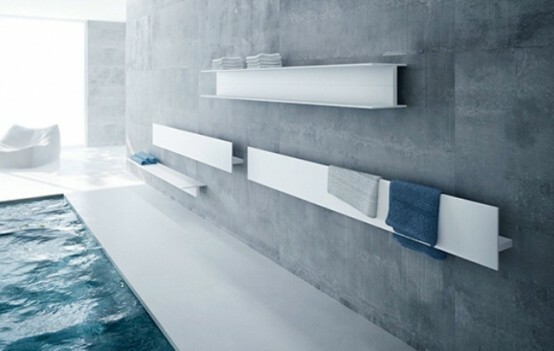 Named after it’s T-shaped cross section, the design can also be tailored to include shelves, a hanger or a towel rail. 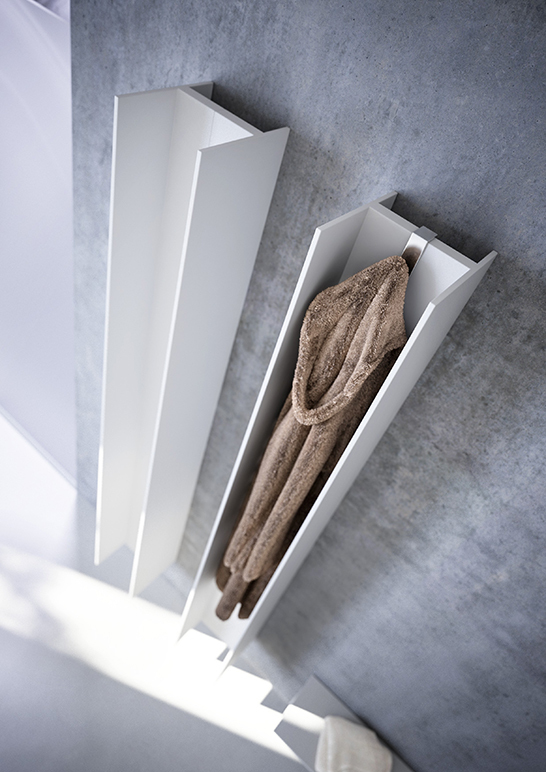 The brand also launched an electric version of the design, which provides instant heat while using less water.